Do you drink tea or tisanes in the evening? Who wants to eat this pizza with me? What was the first alcoholic beverage you've ever drank? If you drink, what drink do you usually order? Which You Pickin 類? Yes! On several things. Stir fried veggies, pizza, salsa, and randomness. Yes. I just had jalapeno slices on a sub sandwich. I love fruit. Just not spicy fruit. 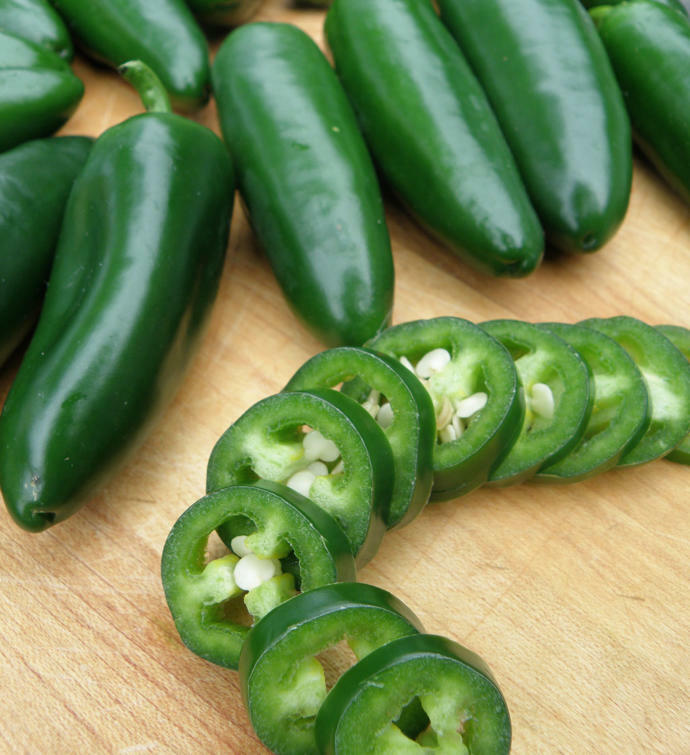 Home > Food & Beverage > Do you like jalapeno? Do you like celery salt?